A season of life and style. This season our imagination has been captured by space – above us, around us, to the edge of the universe… and beyond. 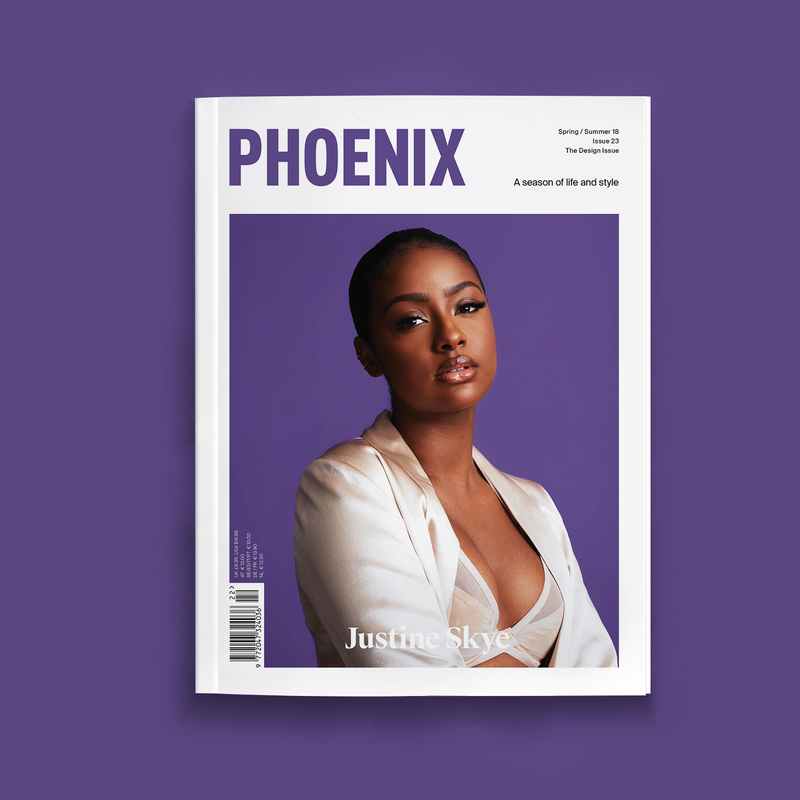 As a women’s lifestyle magazine you might notice we’re a little different to the others, and this issue expect to find writing by our award-winning journalists on science, art, interiors, music and philosophy, as well as exclusive interviews with pop culture icons and real world characters. Our fashion stories bring the realms of fantasy to life, and we look to both the catwalk and the street for style inspiration. In these uncertain times it’s tempting to join Buzz Aldrin in his mission to “get our asses to Mars.” If nothing else, please escape into the pages of PHOENIX this winter.